The full moon must be casting it’s magic on the tides as the walkway to Hare Island was more exposed than I have ever seen. Took a brisk stroll out to the island to take a peek. I didn’t stay long for fear of the tide coming back in. 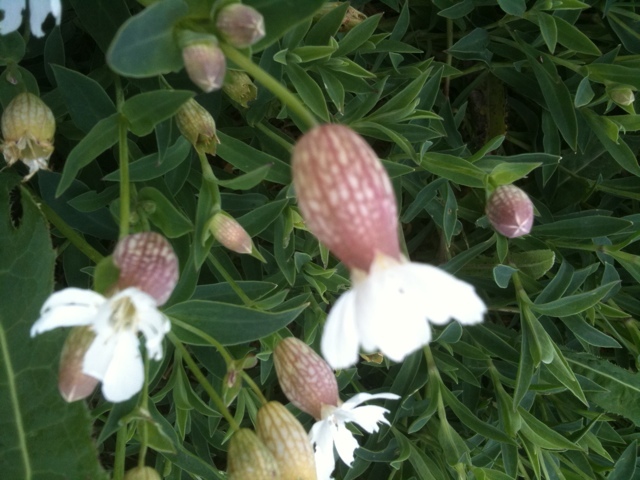 While I was there I took a photo of an interesting and attractive wild flower I now know to be Sea Campion. This entry was posted in Close Up, Nature and tagged Hare Island, Sea Campion, Sea Side, Wild Flowers on May 21, 2011 by admin.